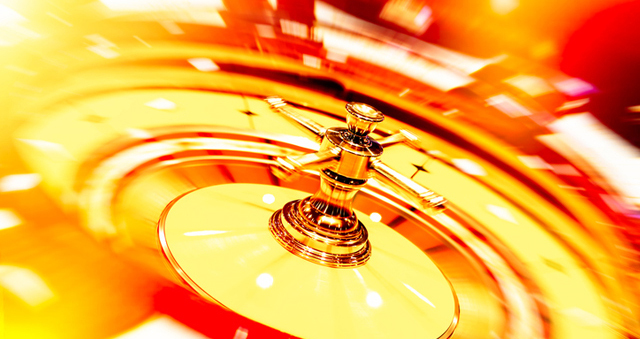 Casinos offer great food, exciting shows and infinite waging opportunities. The parking technology provided by AVPM® offers Comp or VIP level pricing, faster car retrieval times, fully integrated valet, self-parking and bell desk services – all enhancing the guest experience. Returning guests and VIPs can be identified immediately by integrating with the casino’s Player Club allowing points accrual and/or discounts. Avoid lost luggage and improve delivery with Q’d Up, a geo-location system specifically designed to integrate with parking and valet for a holistic experience. Eliminate multiple cards by integrating your guests’ room cards to act as an access card with parking privileges. From in-room service requests to bell cart tracking, Q’d Up Task Management will handle it. Starting with task distribution to job completion, our geolocation innovation increases productivity and efficiency.